What we have here is a complete re-imaging of a classic Groovie Ghoulies full length recording, as interpreted by the tough,melodic band The Accelerators with vocals by Kepi and back-ups by Dog Party! 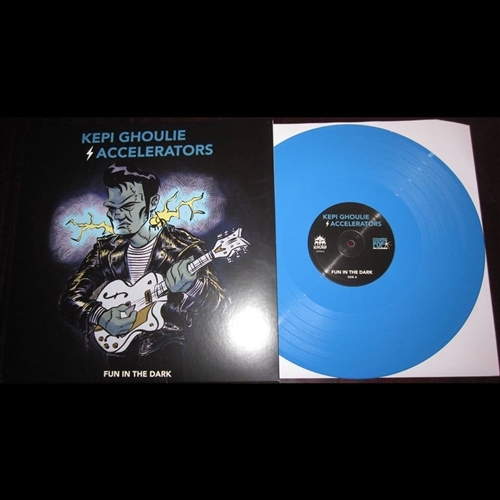 On blue vinyl! With download code!